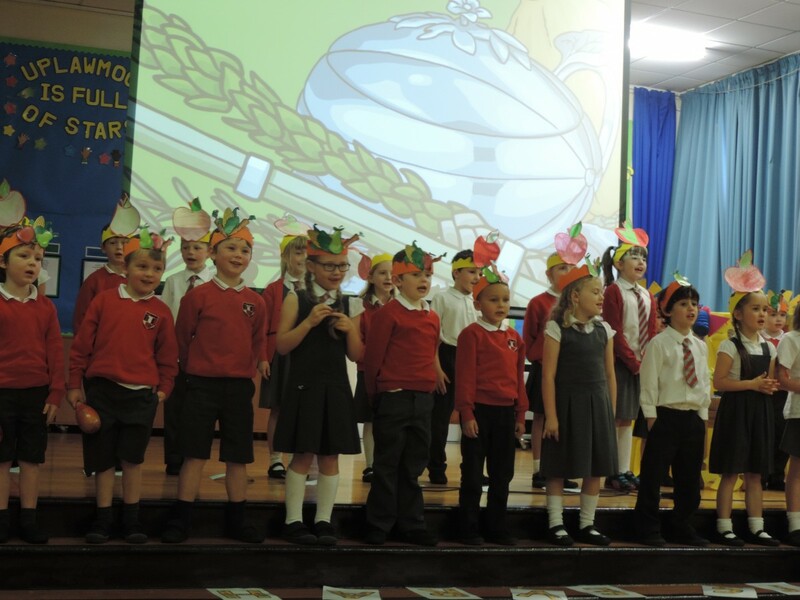 Well done to the boys and girls of Primary 1, 2 and 3 on their wonderful Sukkot Assembly. ‘Sukkot’, is the name of the festival of booths. Sukkot were the huts in which the Jewish people lived during their years in the desert after they left Egypt and before they arrived in the Promised Land (Israel). 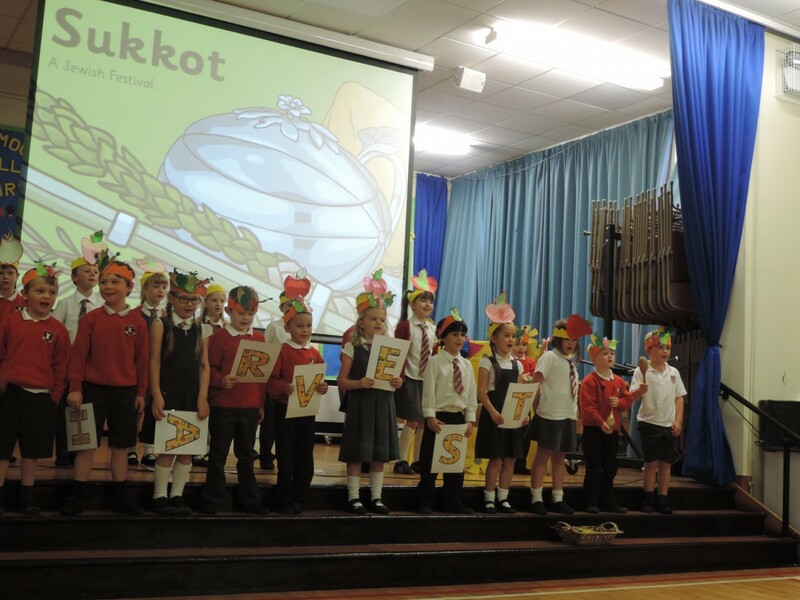 Sukkot is celebrated today and the boys and girls showed us their very own Sukkot which they made in class.